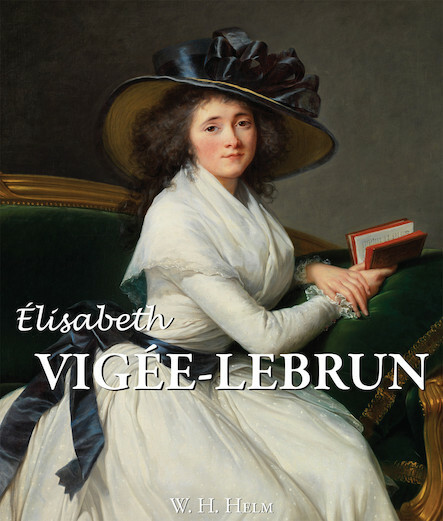 Élisabeth Vigée-Lebrun (1755-1842) was not only the rare woman of her time who integrated herself into the French Royal Academy of Painting, but also beloved portraitist to the aristocracy. Her paintings are testament to a key period of history: she was appointed painter and friend to Marie Antoinette before the French Revolution, and took flight across Europe before returning under the reign of Napoleon, all the while continuing to paint. Self-taught, Vigée-Lebrun knew how to get the best from her models, mastering painting effects to perfection and making use of a delicate and refined style.